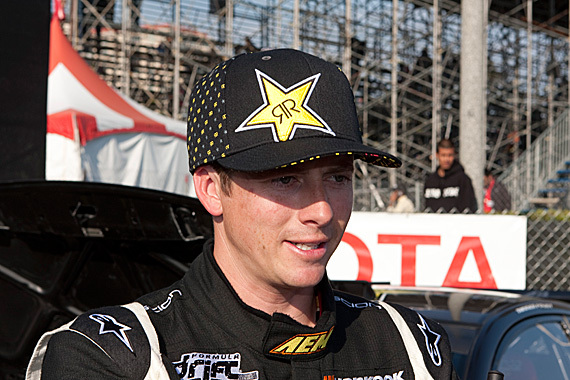 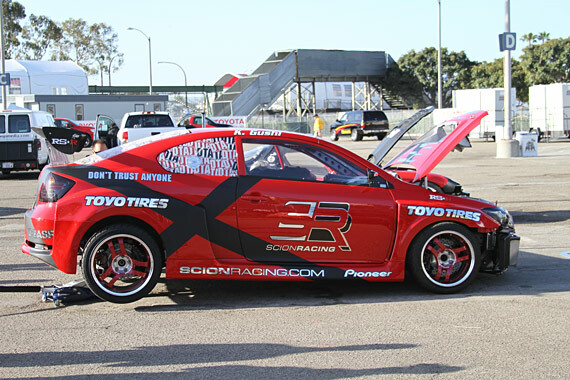 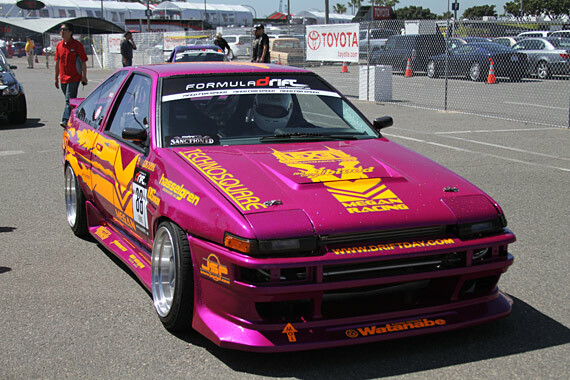 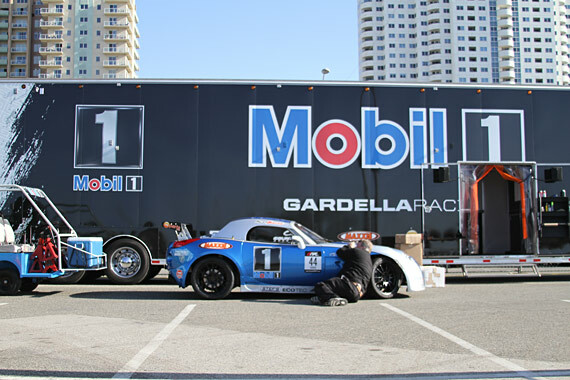 Each year Formula DRIFT participates in the annual Toyota Grand Prix of Long Beach media day. 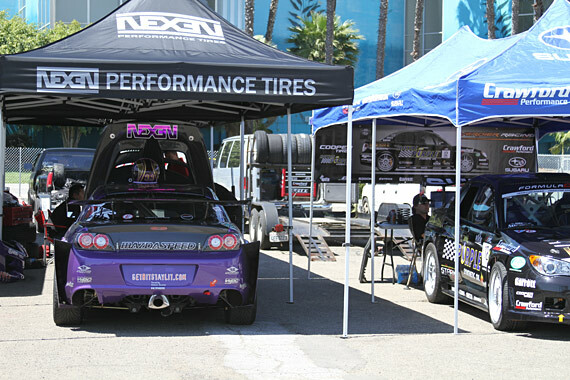 Formula DRIFT drivers get a chance to test out the street course before the season begins as well as give a select few media members a chance for a once in a life ride along. 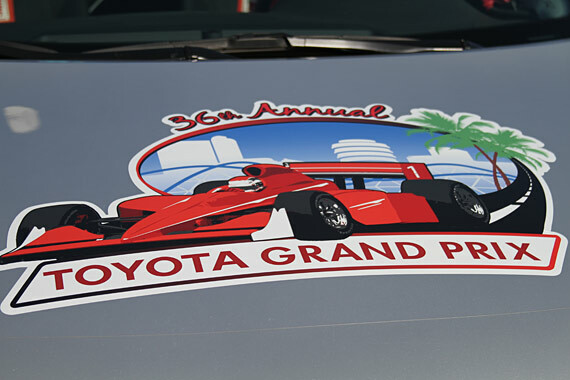 The day is spent alongside the Toyota Pro Celebrity race practice as well. 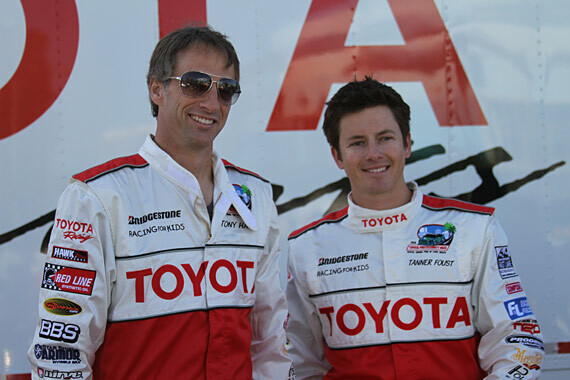 This year celebrities such as Christian Slater, Adrian Brody, Brian Austin Green, Patrick Wharburton, Adam Carolla, and Tony Hawk will be driving against the “pro” drivers that include Formula DRIFT’s own Tanner Foust, Steve Millen, and Keanu Reeves (since he won the race last year).